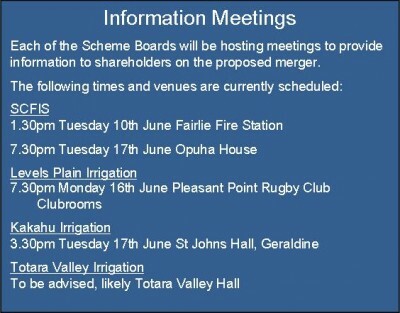 Information meetings will be held by each of the scheme Boards to provide information on the proposed merger. Notice of Meetings can be downloaded under ‘Company Information’ followed by ‘2014 Restructure’. Proxy forms are attached to the back of the Notice of Meetings.